The report stated that majority of the mines in the north-east state were operating without a lease or licence. 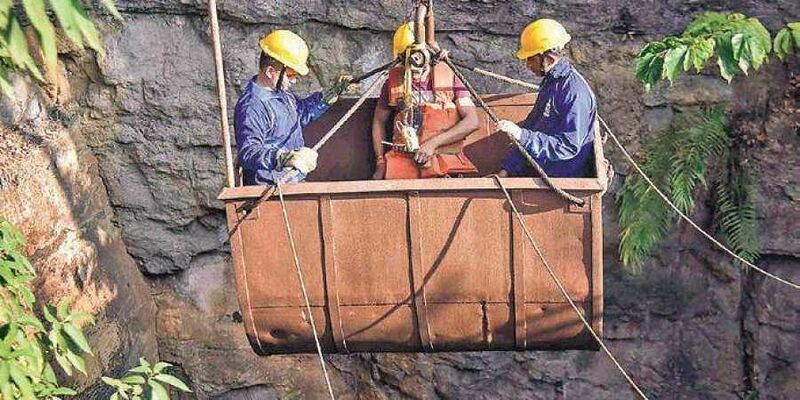 NEW DELHI: The National Green Tribunal Friday imposed a fine of whopping Rs 100 crore on the Meghalaya government for its failure to curb illegal coal mining in the state. The Tribunal imposed Rs 100 crore fine on the state government as a "deterrent" and for its "inaction" to curb illegal mining in the north-eastern state. Meghalaya's advocate general Amit Kumar said he had been conveyed about the order of the NGT imposing Rs 100 crore on the state. He said the detailed order would be made available in a couple of days.